Bread sauce is always delicious at Christmas and the rich flavour is a perfect accompaniment with turkey. 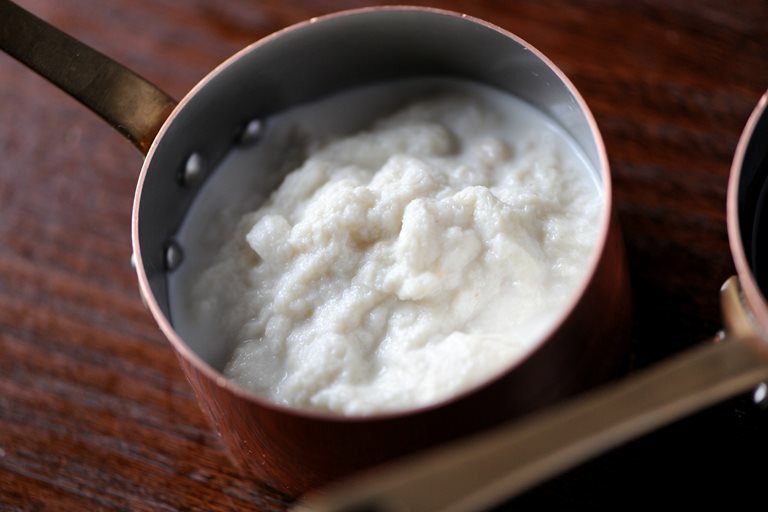 This bread sauce recipe from Dominic Chapman is a wonderful side that is fantastic for the winter holidays, as well as for Burns Night. You can make the bread sauce ahead of time, and it can be stored in the freezer a couple of weeks ahead.